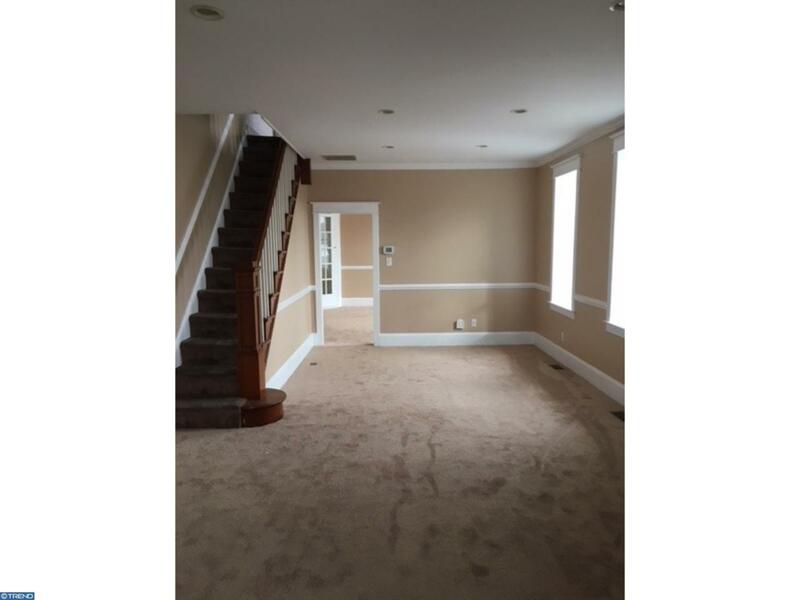 If you're looking for a solid investment property with instant cash flow, look no further! 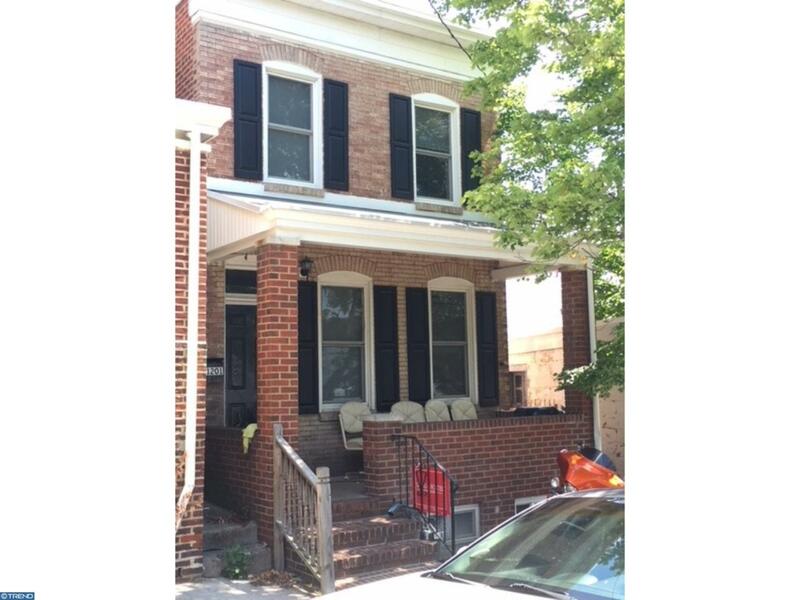 This is a stand alone 3 bedroom, 1 bathroom house on a quiet block on Beech Street. 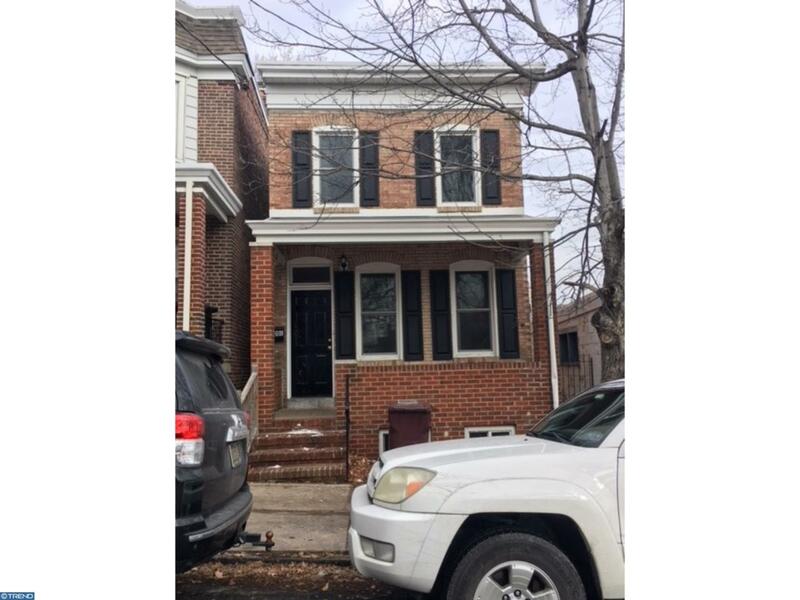 Owner has totally renovated this property from top to bottom, including new windows, installed central air, updated the kitchen, installed recessed lighting. 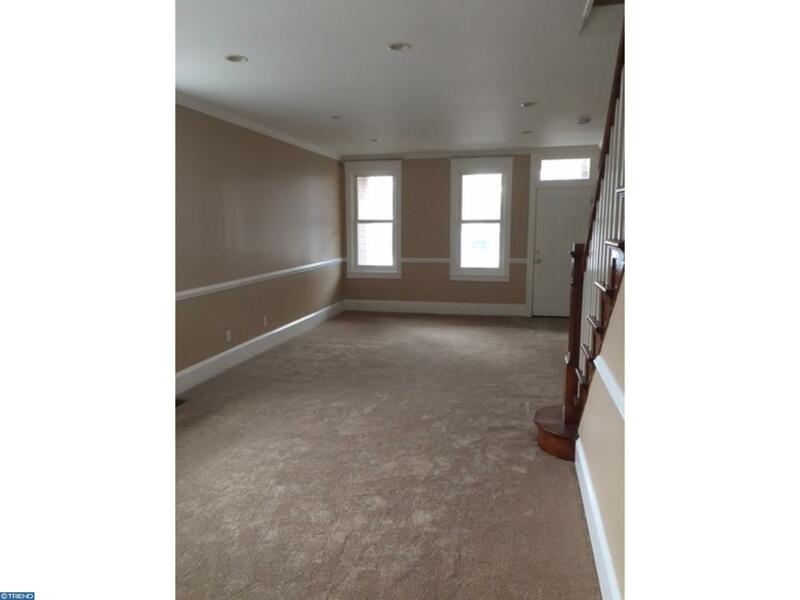 Most recently they put in new carpeting and fresh paint throughout (prior to current tenant taking occupancy). Current tenant has a lease in place through 1/31/19 and pays $1095/month plus gas and electric.